Marijuana has been used for medical purposes for thousands of years. Today, it can be used to treat just about any ailment or condition. Medical marijuana has come a long way from even just a few years ago. 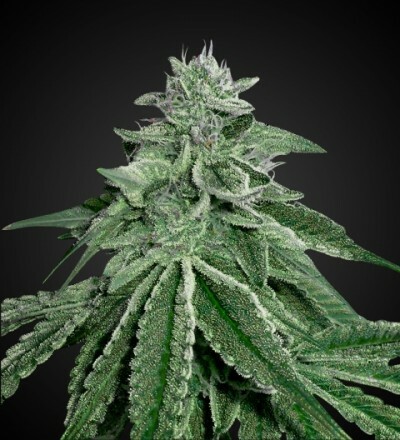 Medical marijuana seeds are available in both indica and sativa forms, so those with different conditions will be able to find something that will help them. A sativa strain may help someone dealing with lethargy or a lack of focus, while an indica strain can help those suffering from anxiety or insomnia. This selection of marijuana seeds can have a high THC content, which will provide a strong high, or they can be higher in CBD, which will provide pain relief without making you high. Although there are many different strains of medical marijuana on the market today, some of the most popular are White Widow, Amensia Haze, and Durban Poison. The power of medical marijuana is becoming more well-known in many areas throughout the world and new progressive laws are passed every year!